Marriage is an important social institution uniting two people of different backgrounds coming together to raise a family. How to Find a Match for My Daughter? 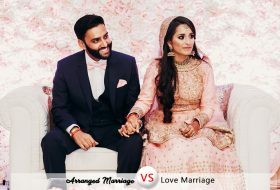 Finding a good partner for a healthy relationship and marriage is getting tougher and tougher with each passing day. 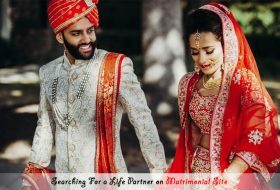 Searching for a life partner on matrimonial site helps when you are looking outside the circle of family and friends. 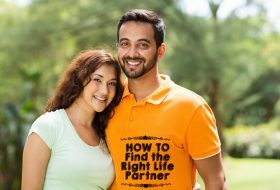 For a happy and successful marriage, finding the right life partner for you is important. 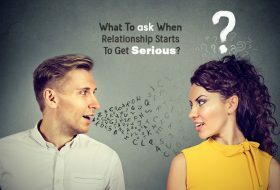 What To Ask When Relationship Starts To Get Serious? 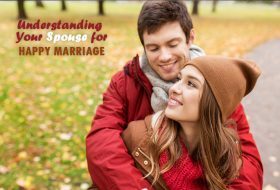 One of the key factors of having a solid relationship is the understanding about your spouse for happy marriage.